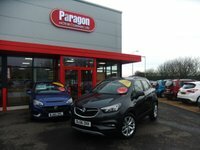 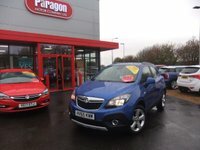 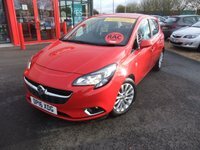 Paragon Motor Company Independent Vauxhall Sales And Service Specialists In Wisbech. 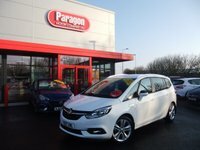 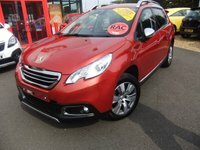 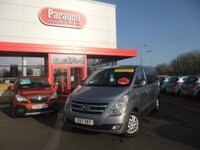 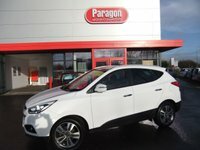 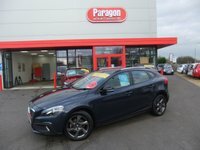 Welcome to Paragon Motor Company, we are a family owned business established in 2000 and a leading Independent Vauxhall Specialist for East Anglia. 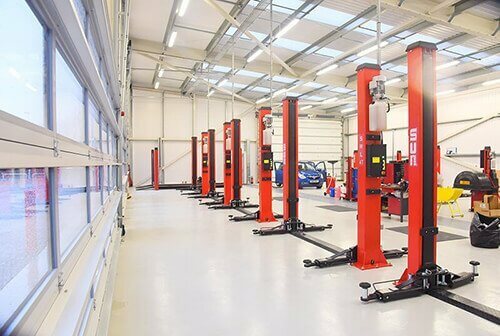 Our new facility opened in January 2016 can offer you a wide range of used vehicles servicing and MOT testing at competitive prices. 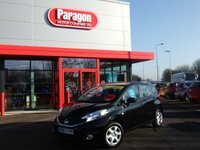 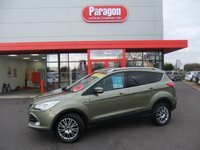 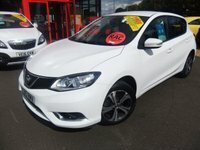 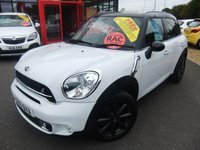 If you are looking for a pre-owned car in the Cambridgeshire, Norfolk or Lincolnshire areas then look no further than Paragon Motor Company. 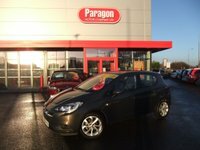 Excellent customer service is very important to us and we pride ourselves on keeping our customers happy by offering a helpful friendly service and answering all of your questions with a smile. 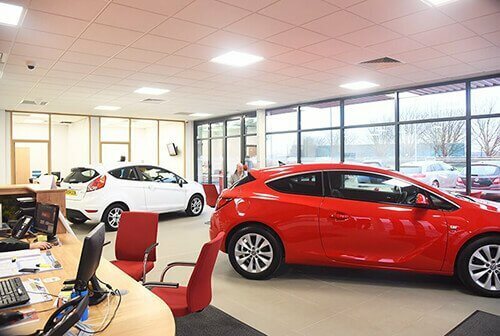 If you have any questions relating to our cars and services, call us today to find out how we can help you. 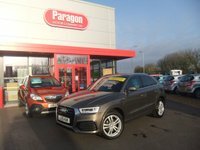 We always aim to exceed your expectations, offering a wide choice of pre-owned cars and services in the East Anglia, all at competitive prices. 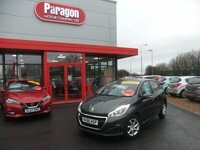 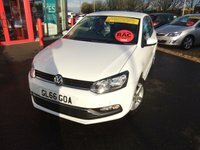 At Paragon Motor Company you will find we have a reputation for providing premium cars at outstanding prices. 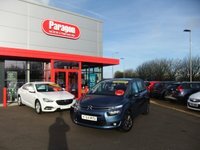 Many of the customers who have bought cars from us in the past return to buy their next used vehicle from us as our dealership service is something of which we are very proud. 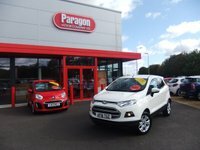 As a past winner of the Fenland Business Awards our team are experienced, trustworthy and professional - our aim is to offer you the very best value for money when purchasing or maintaining your car. 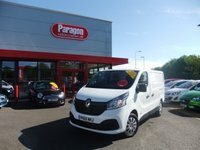 Our stock changes on a daily basis, so if you can't see what you are looking for on our website then please contact us on 01945 465007. 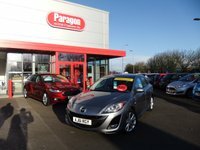 We don't want you to avoid missing out on our great deals. 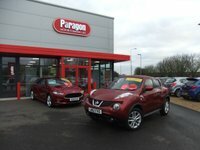 You can contact us by phone, email or by simply dropping into our Lynn Road, Wisbech showroom. 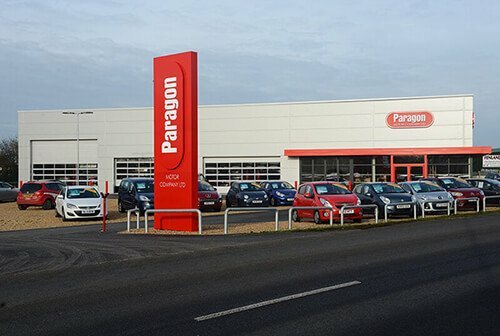 Come and experience the Paragon difference.